Building on years of serving as a baseline comparison for all healthy relationships, Charlie Sheen will host a new quiz show for We TV, the network for women who find Lifetime too pretentious. Sheen will executive produce as well as star in the series, which will find Sheen testing couples to see how well they know each other—sort of like The Newlywed Game, only hosted by a man whose own stories of “making whoopee” render everyone else’s rather provincial, and whose methods for communicating with his romantic partners occasionally involves “accidentally shooting” them. “What’s the craziest place you’ve ever held a knife to your partner’s throat?” Sheen will presumably ask his contestants, as the countdown clock ticks away the moments until a frustrated Sheen begins throwing lamps at them. 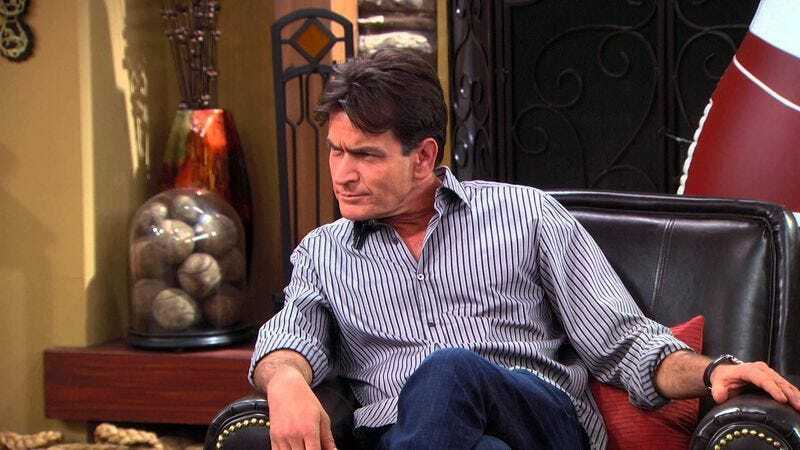 Anyway, the show is titled Charlie Sheen’s Bad Influence, because his behavior is to be celebrated.